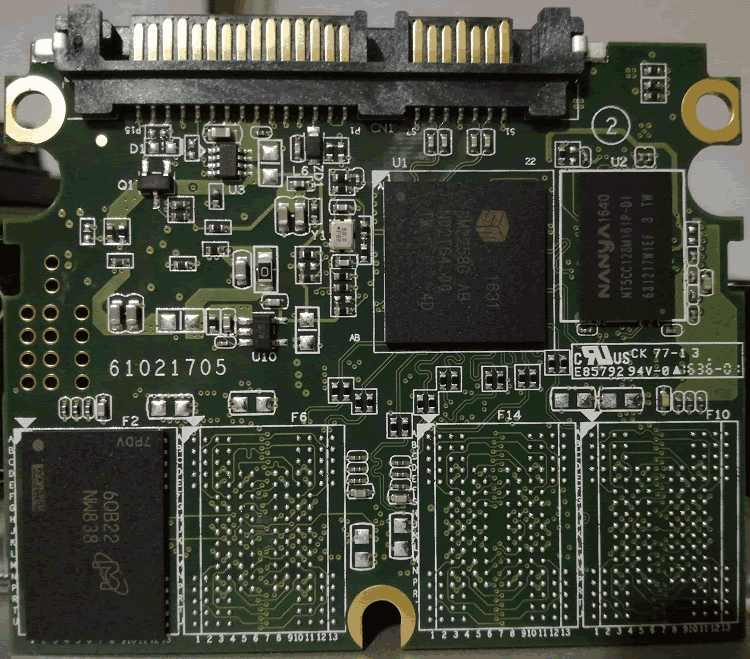 MLC, to TLC, and now to 3D NAND. products and their history, you can do that simply by clicking the link here. 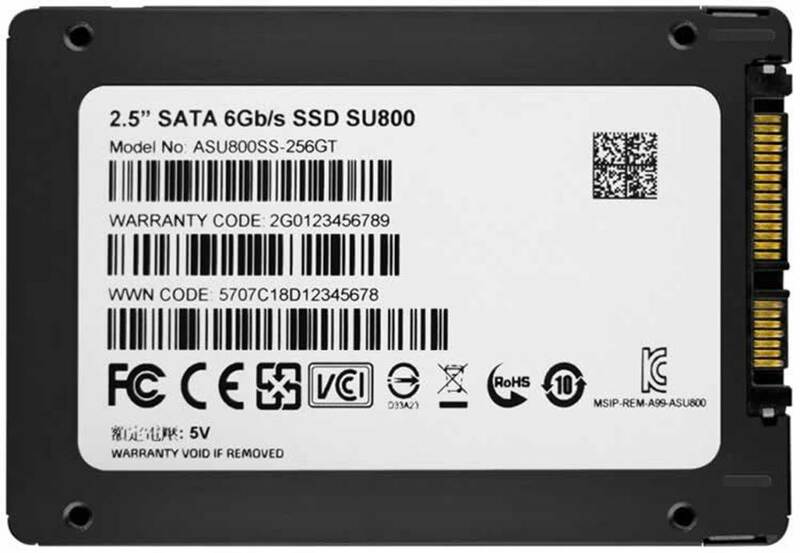 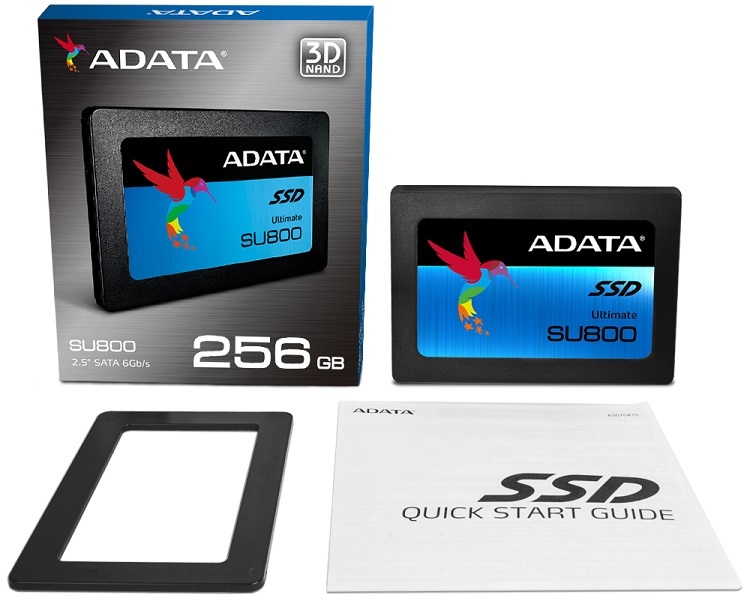 256GB SSD. 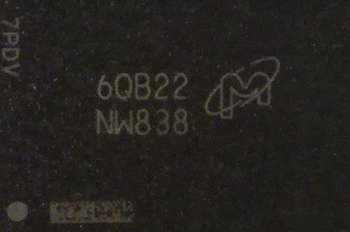 We’ll start with the package. 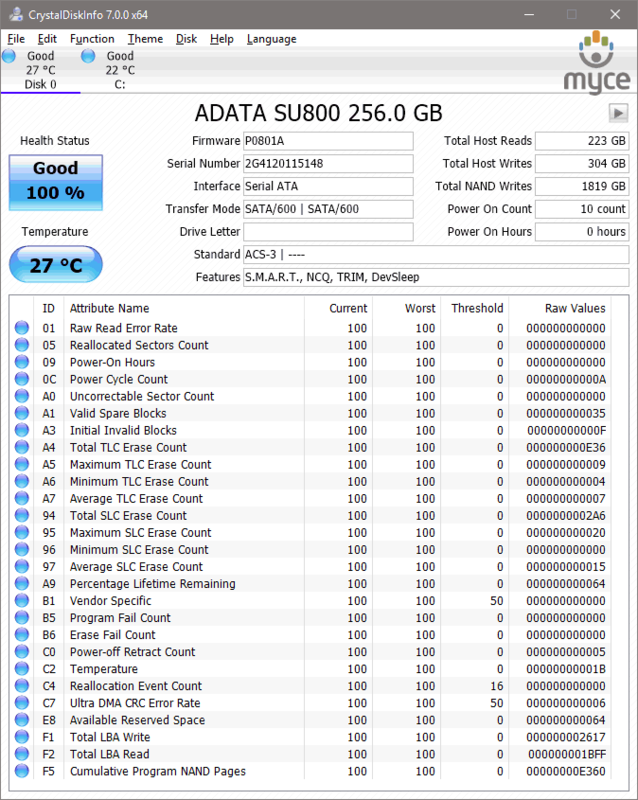 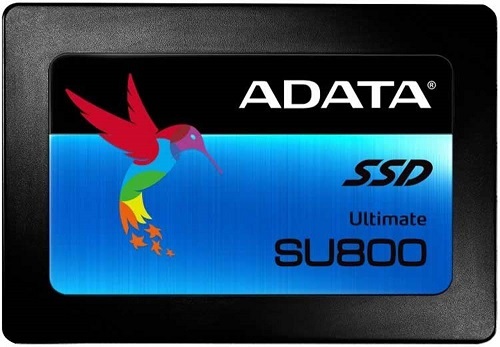 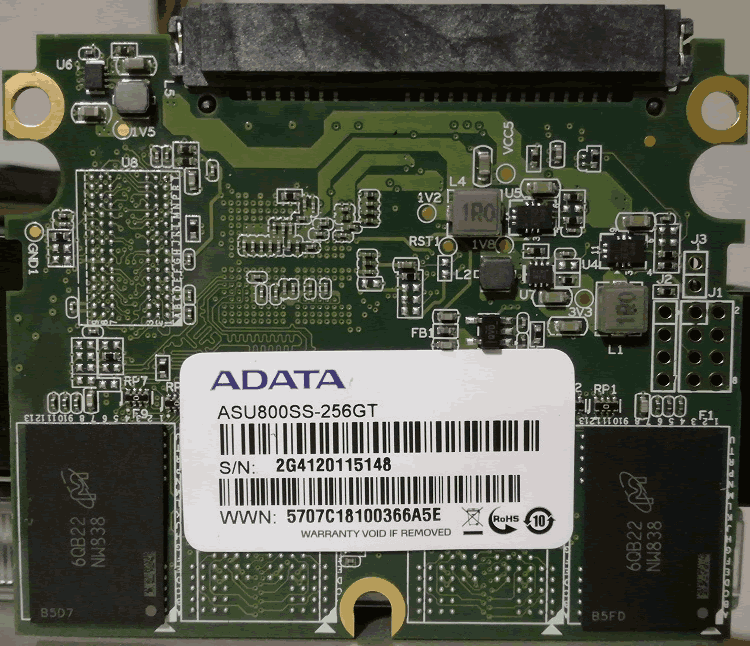 The top side of the ADATA SU800 256GB SSD. 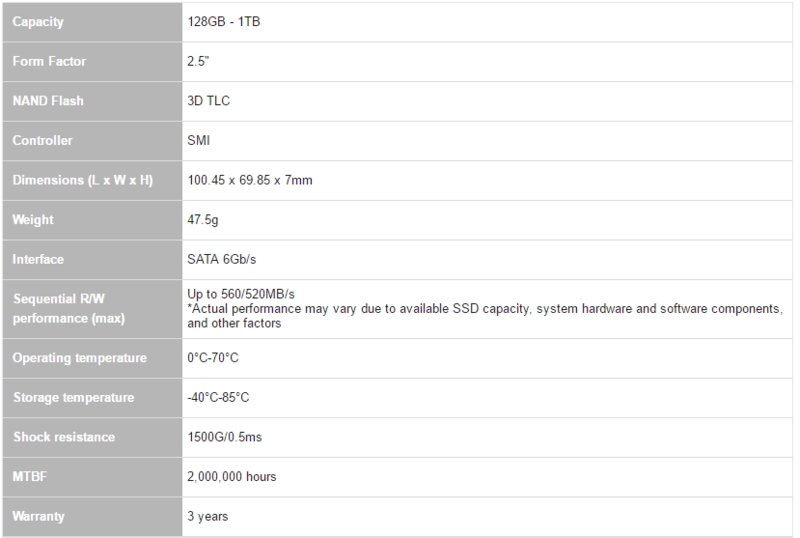 so some cost saving here, but the overall quality is good. 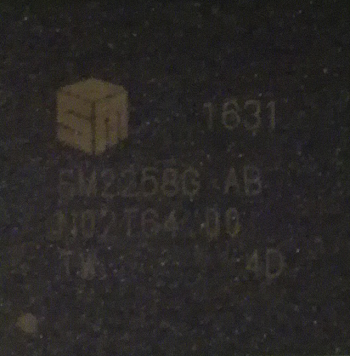 The Silicon Motion SM2258G controller.